Roses are symbolic for love, romance and passion. 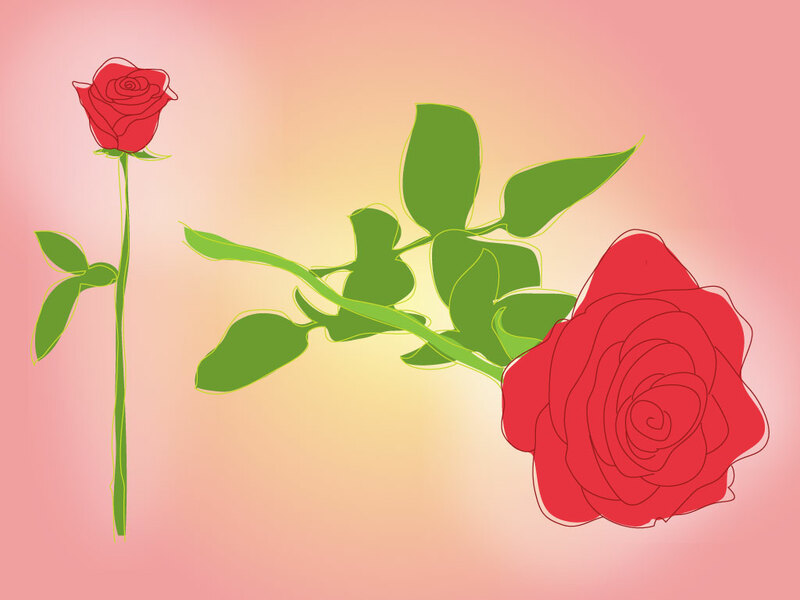 Download these two hand drawn sketch style roses for your romance themed designs. Hand drawn images give a personal touch to any design. Tags: Doodle, Drawing, Flower, Love, Romance, Rose, Sketch.